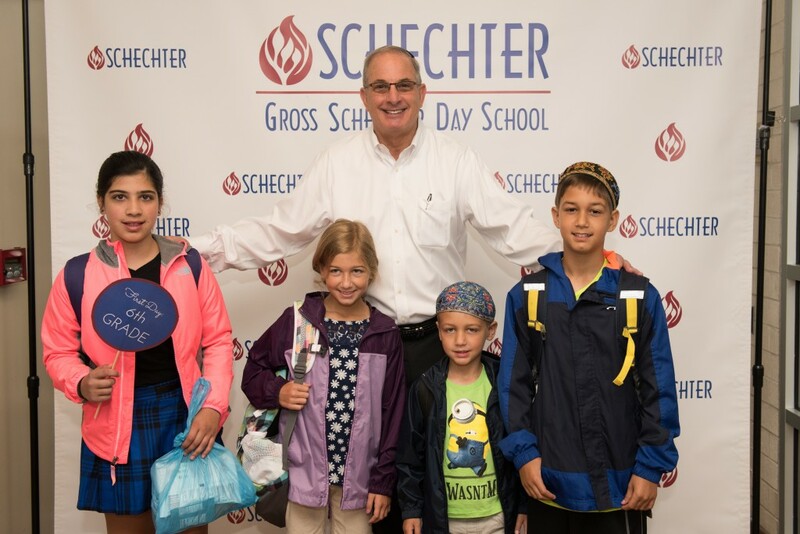 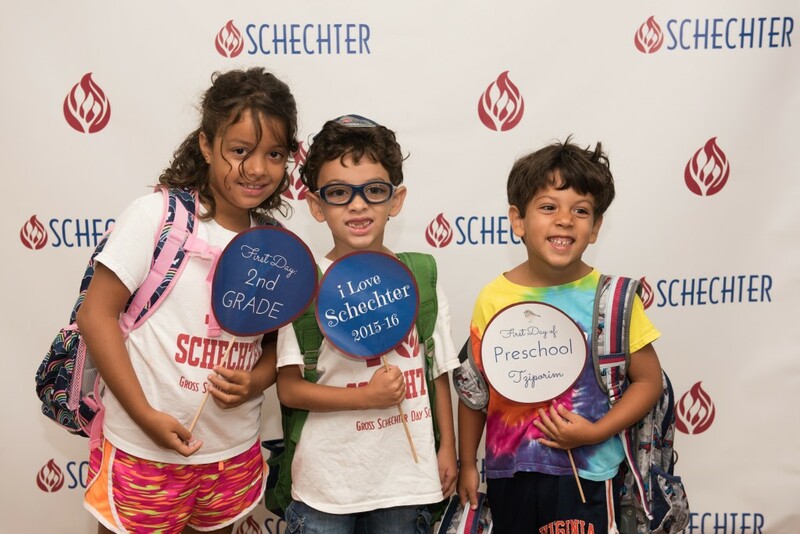 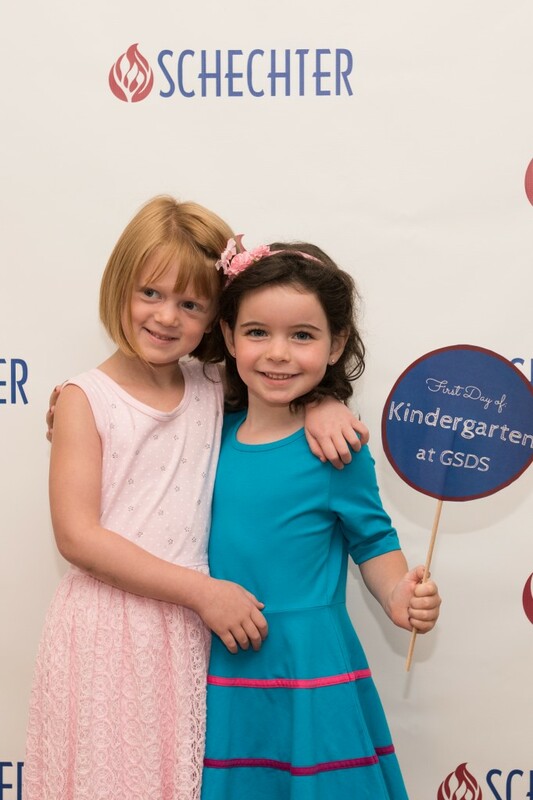 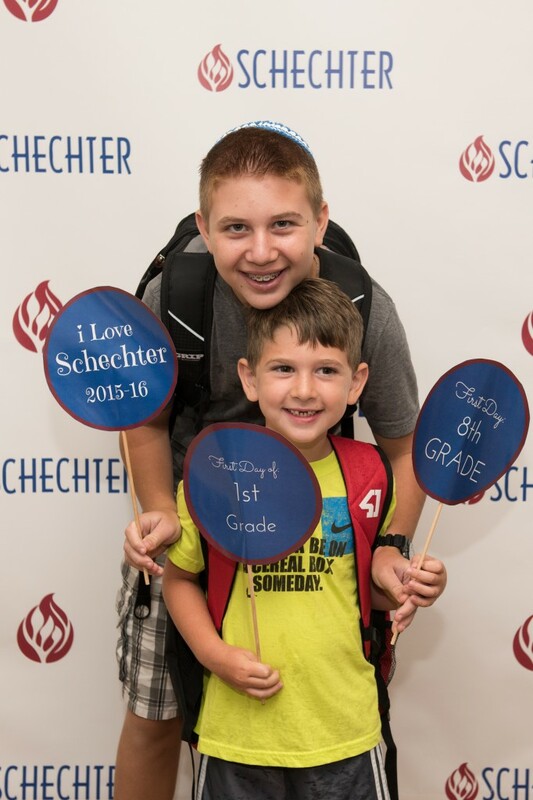 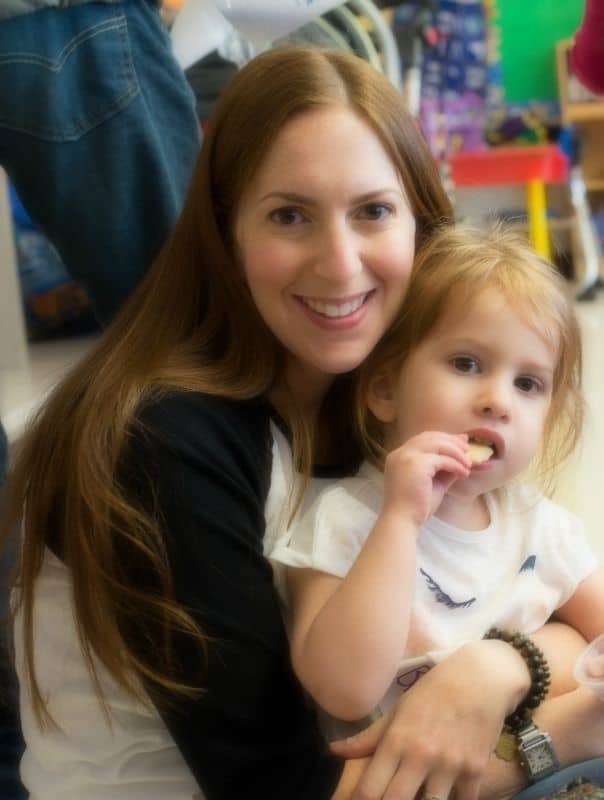 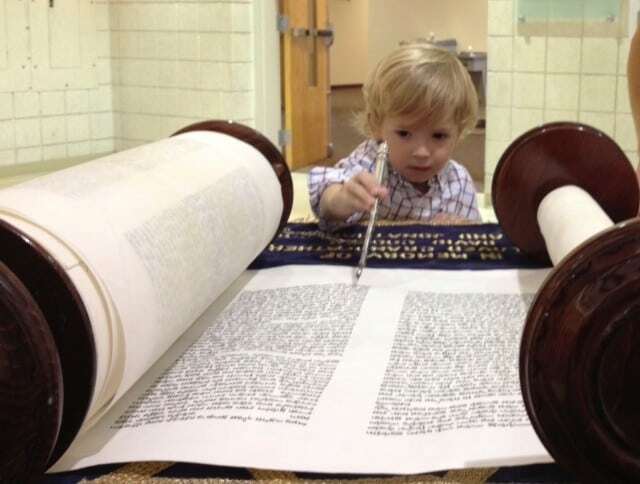 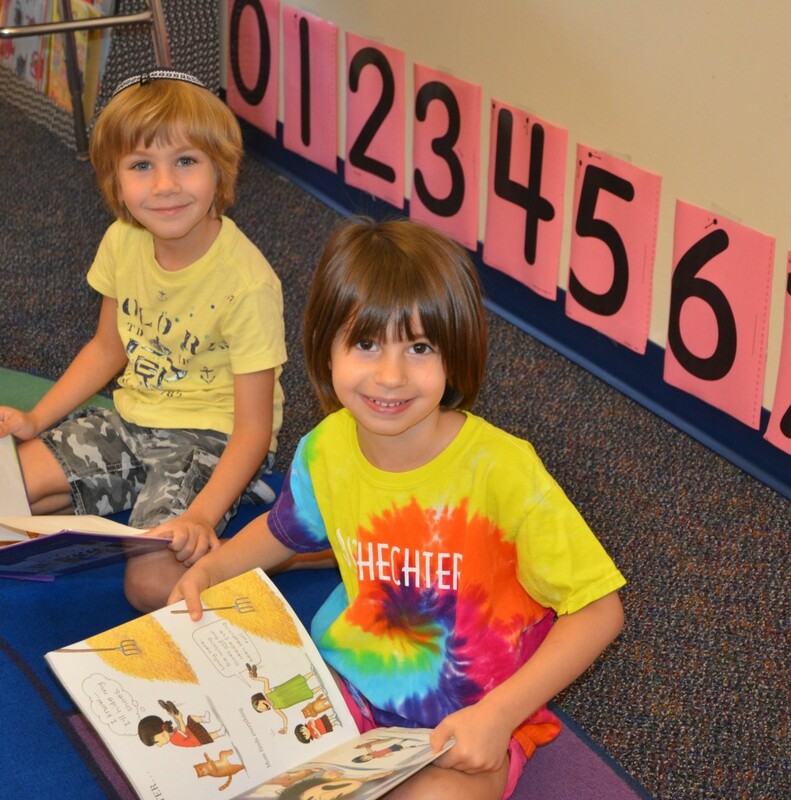 …and influence the future of our community and the Jewish people by investing in Gross Schechter Day School. 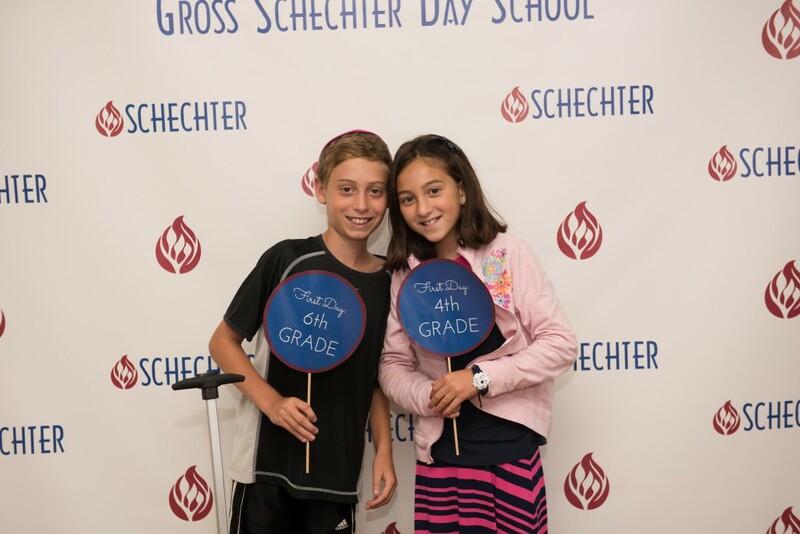 Gross Schechter helps students reach their potential, be well-versed in Jewish tradition and find their place in the world. 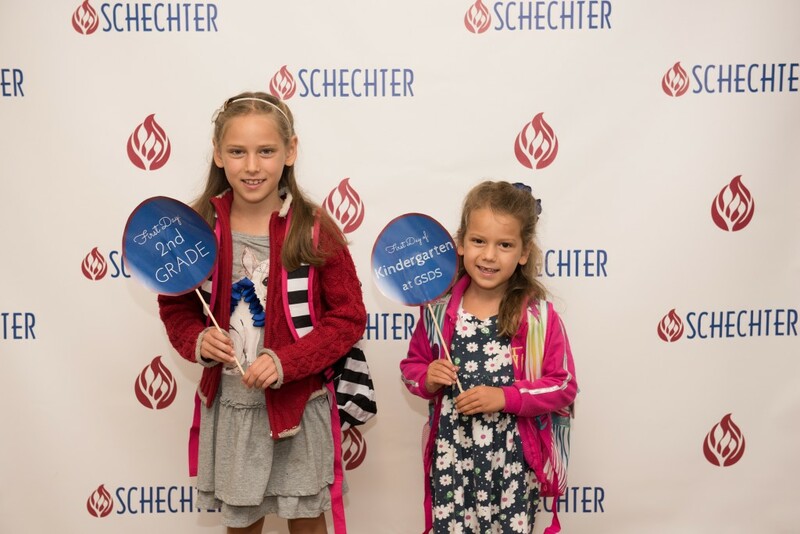 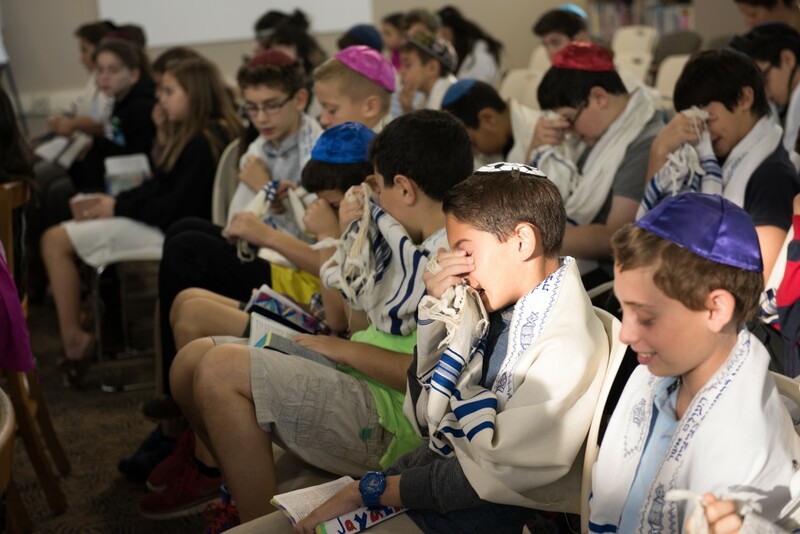 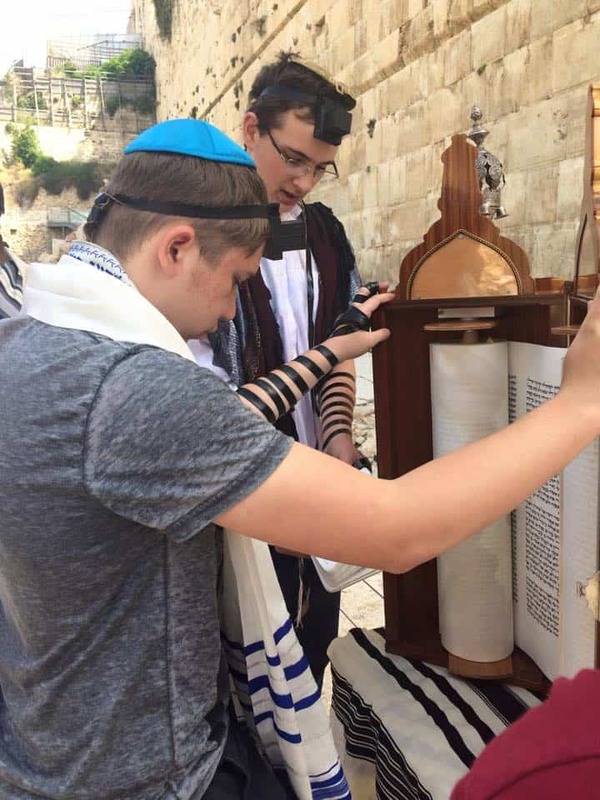 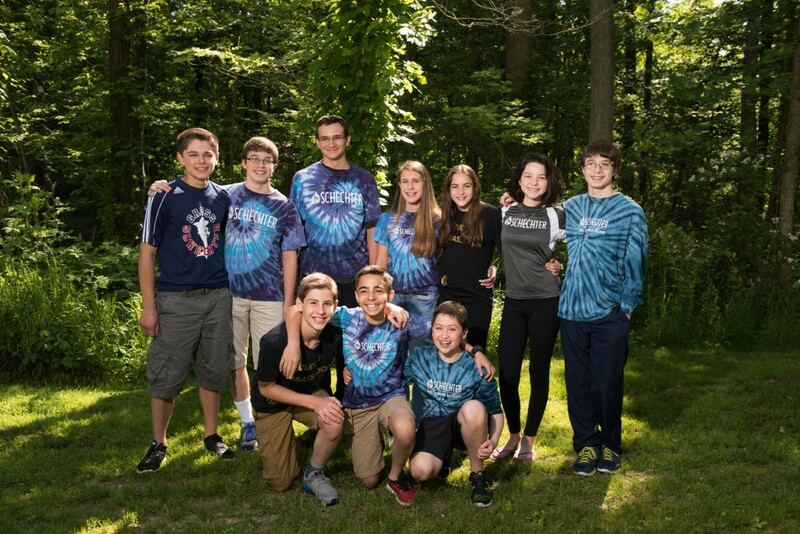 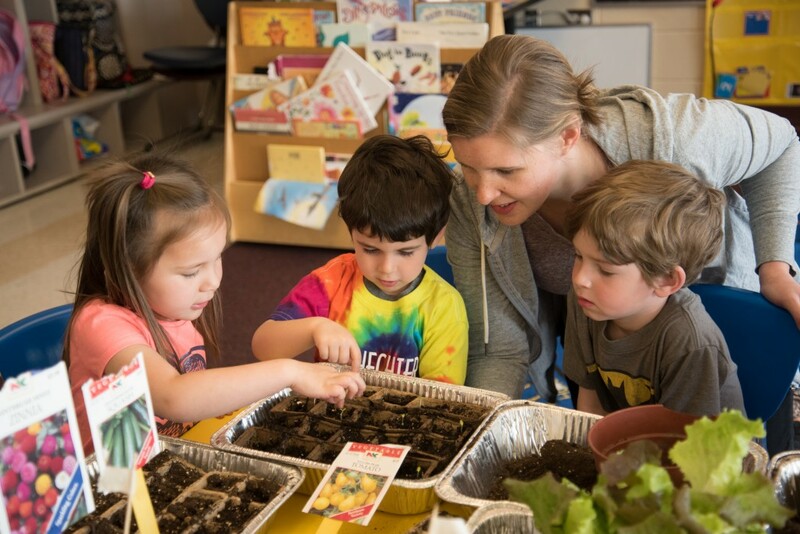 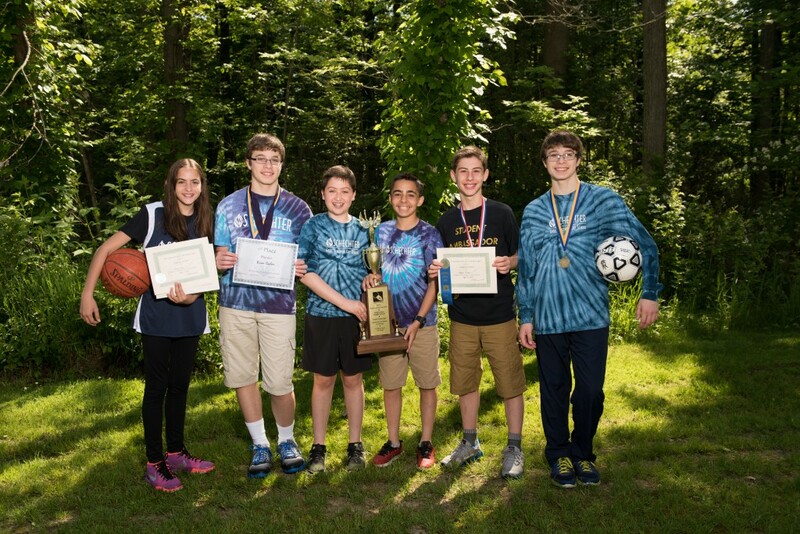 In Gross Schechter’s rigorous and nurturing environment, students develop skills that prepare them to be the next generation of leaders in the Jewish community and in all aspects of their lives. 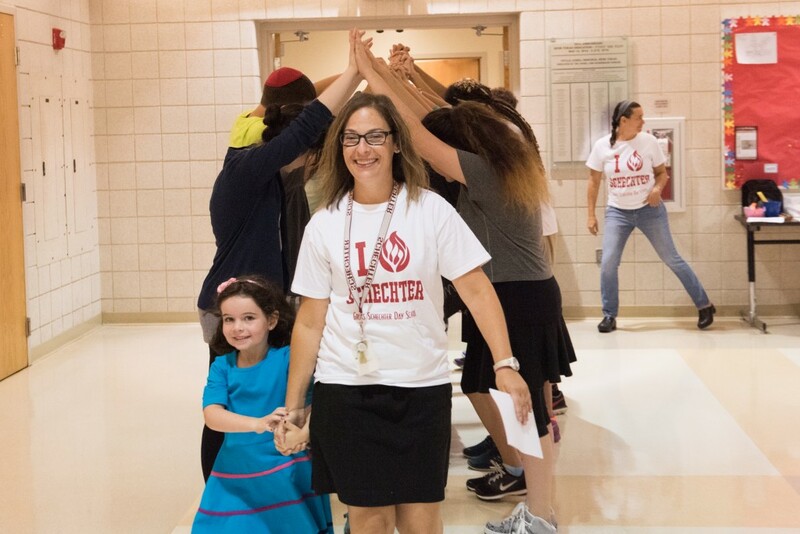 Our students succeed at the best high schools in the area and most selective universities in the country. 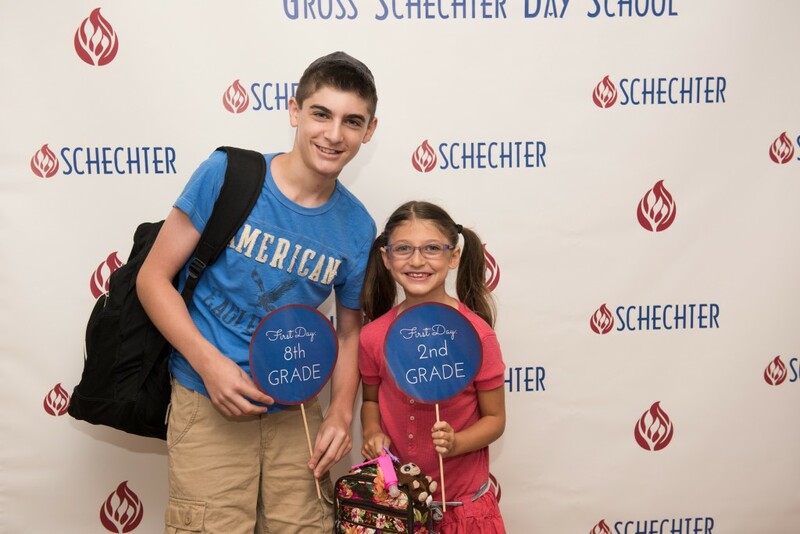 From fluency in Hebrew language, a deep connection to Jewish life and life-changing community service work to outstanding math, science, Language Arts and social studies skills, as well as a strong appreciation of the arts, Gross Schechter students graduate ready to grow, to lead and to make a difference today and for years to come. 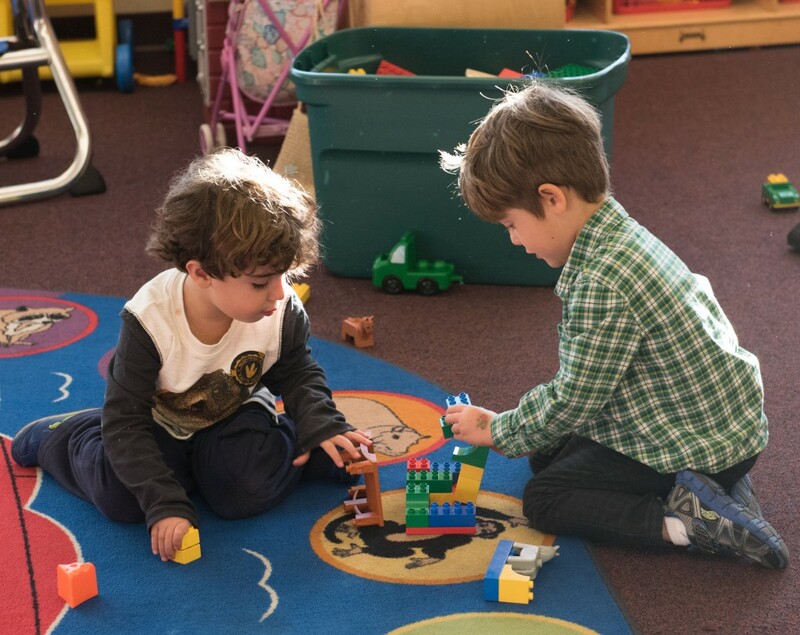 Contact us to discuss meaningful ways you can support our school. 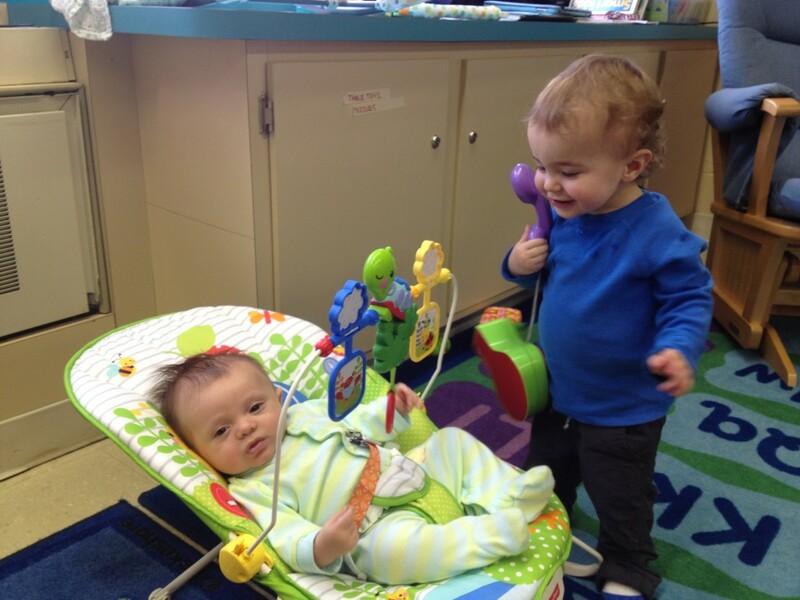 For more information about the range of support opportunities, please contact Jenny Kaplan at 216-763-1400 x408.